Five days have passed since the Supreme Court issued a verdict that Ncell and its current parent company Axiata should pay the outstanding capital gains tax related to the 2016 buyout deal. However, Large Taxpayers Office, which is responsible to implement the verdict, says it has not decided the exact amount that it has to collect from the telecommunication service provider. The Office claims the decision can be made only after the apex court forwards a full text of the verdict. Dhani Ram Sharma, Chief of the Office, says the company has to pay Rs 60.71 billion as the principal amount of the tax. However, an interest should be added for the period up to the date it pays the tax, he informs. As of Sunday, the payable amount has reached Rs 75 billion; but the interest rate varies everyday and nothing can be said now, according to him. 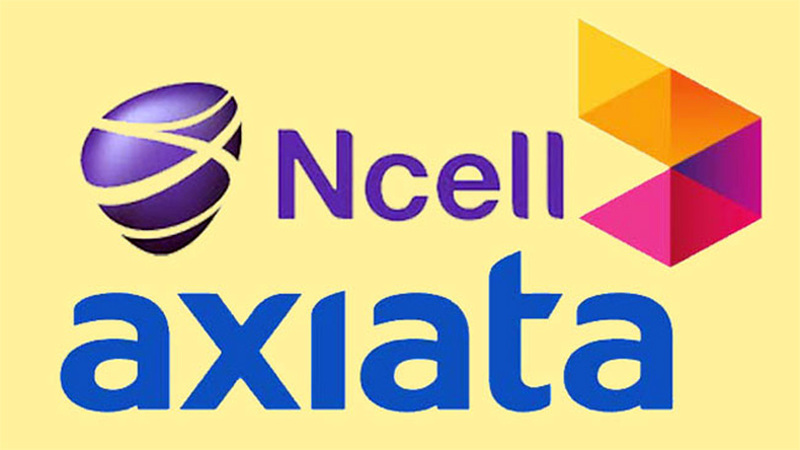 Ending a years-long dispute on whether Axiata or TeliaSonera, which sold Ncell to Axiate, should pay the CGT, a five member bench led by Chief Justice Cholendra Shamsher Rana had issued the verdict last week.